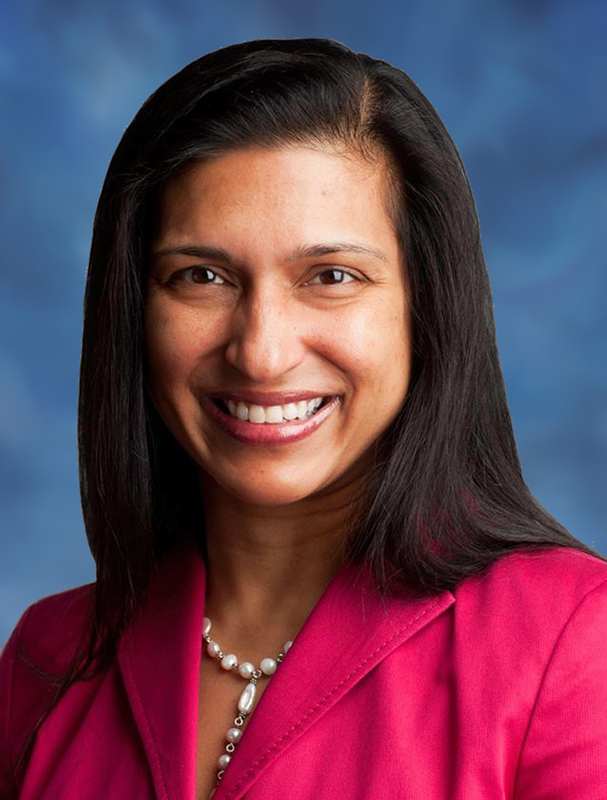 ​Rupa Dainer, MD, PSV’s Chief Strategy Officer and Medical Director for the Ambulatory Surgery Center, was a panelist at the Cleveland Summit: Healthcare Transformation in the Digital Era at the Global Center for Health Innovation (Cleveland, OH) on September 29. The summit raised awareness about the critical need to upgrade America’s digital infrastructure with the promise and peril of patients becoming more “connected” than ever. The current 3 billion internet users and 2.6 billion smart phone subscriptions could quadruple by 2020. A third of consumers have at least one health, medical or fitness app on their mobile devices. This transformation raises many IT healthcare issues around patient information, e-visits, wearable electronics and other policy and practice implications.